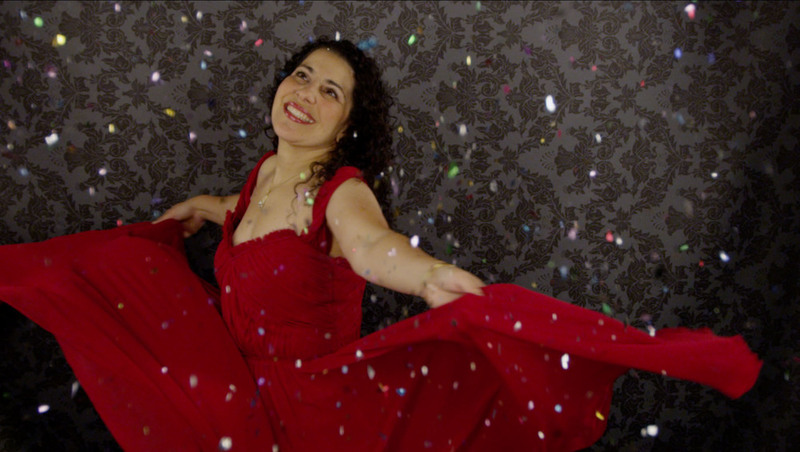 I am über excited to unveil this video and launch a brand new product for your celebration: *drumroll please* may I present the SlowMo Booth by The Adventures Of! There is no better way to get the party moving! 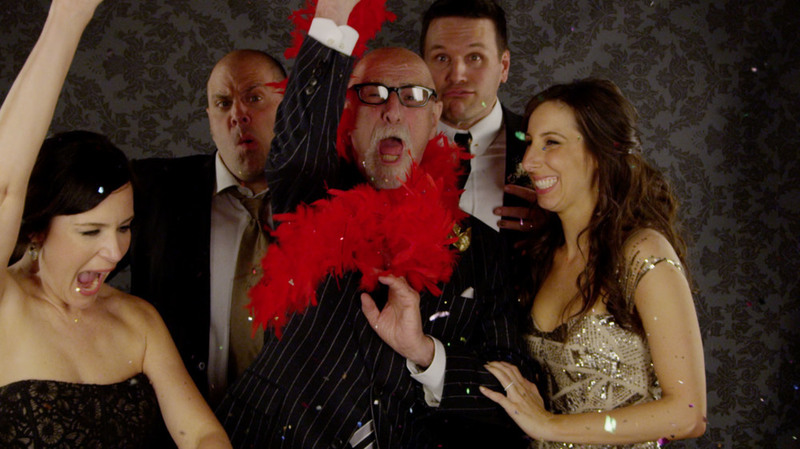 These wedding guests got crazy and creative, and when you take that action down to one-tenth the speed, things get really awesome. 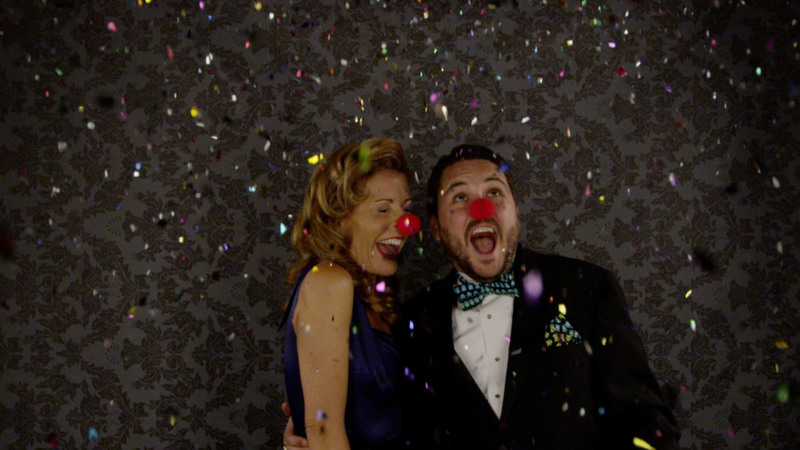 Why limit your guests to a photo booth when you can have a unique slow-motion music video to remember the celebration? Boardner's in Hollywood provided the perfect setting, full of mystery and Old Hollywood glamour. We loved taking over the courtyard stage for slow-motion fun! Thanks to Adrienne's imagination and the fabulous planning efforts of Rebel Belle Weddings, this was a breathtaking Hollywood bash! In addition to the SlowMo Booth, this wedding had so many amazing, unique, personal touches, and I can't wait to share it all with you. 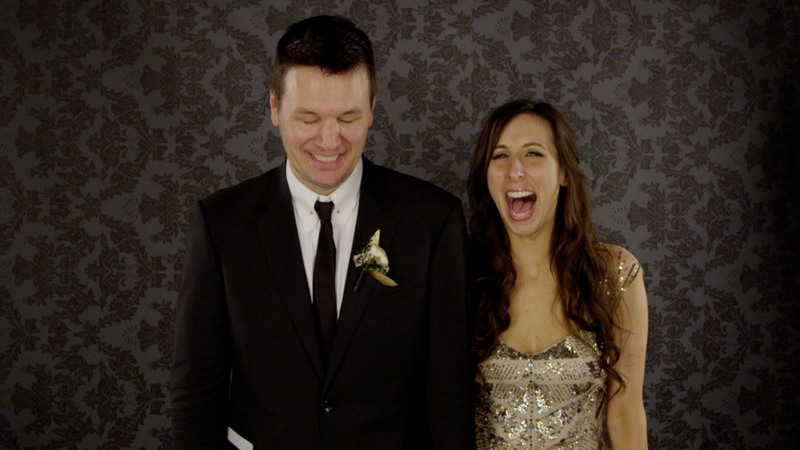 Keep an eye on the blog for Adrienne and Chris's full wedding film, coming soon! 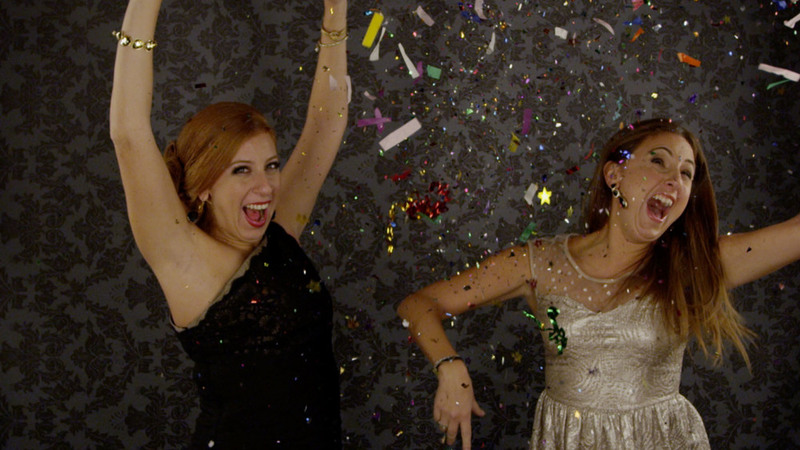 Want to crank up the awesome at your party with a SlowMo Booth? Send us an email! 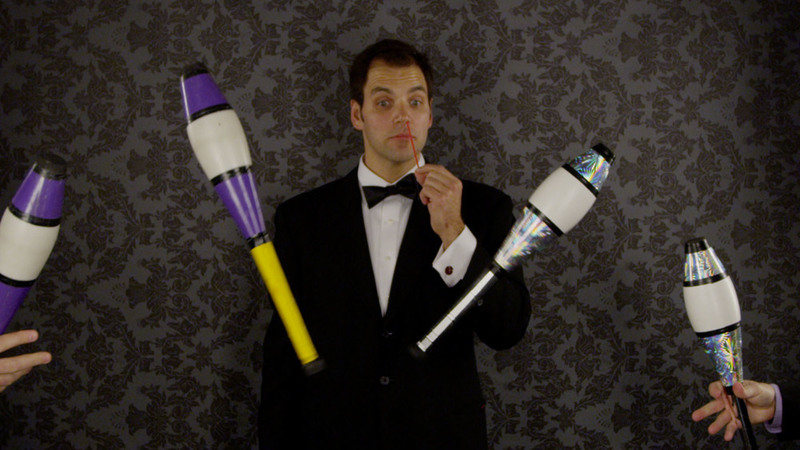 Leave a comment: What stunts would you like to try in our SlowMo Booth?